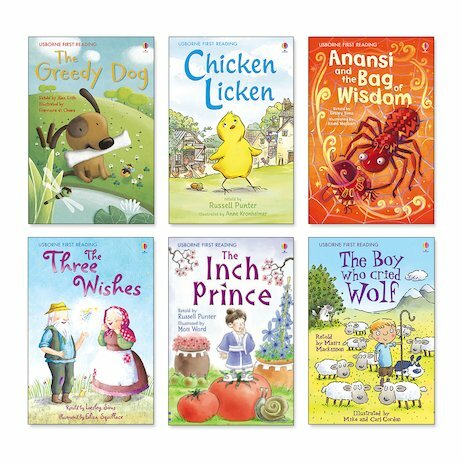 Share these charming books with a big person to get your reading started. Easy words quickly build your confidence. You’ll begin with some help from your favourite grown-up. But you’ll soon be able to read simple words all by yourself. These cheeky first stories use rhymes and repetition to support your early reading. They also have zingy colour pictures and fun puzzles to do. Each book even has a silk ribbon marker to keep your page. Without a doubt, the nicest way to start.